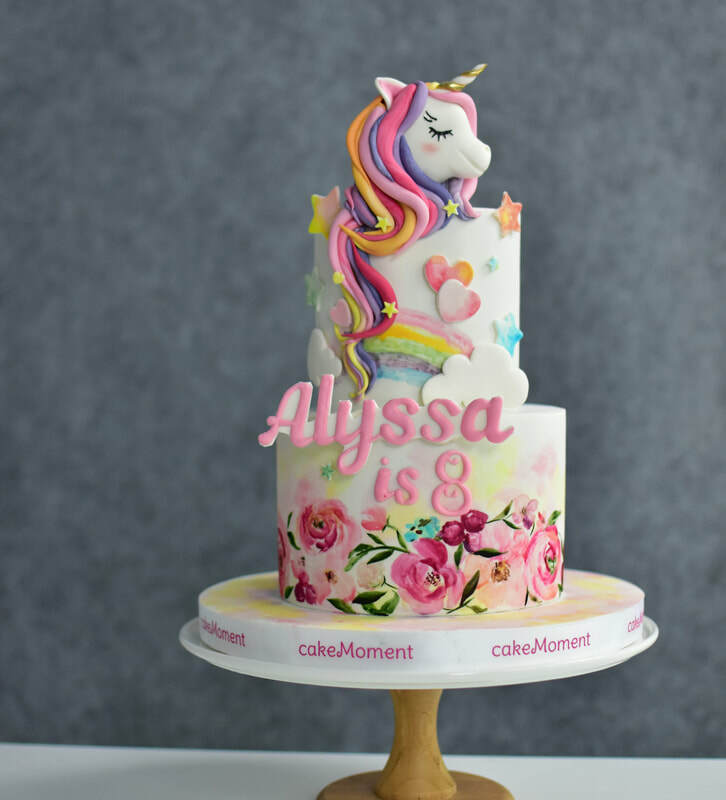 Cake Moment specializes in designing exquisite sugar art wedding cake, celebrating cake and confectioneries in HK. We dedicates to give you and your valued guests sweet memories in the celebration moment of life. Cake Moment Sugar Art Cake Classes are newly published! We Would Love to create your cake!